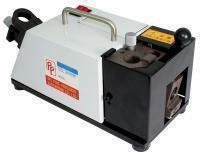 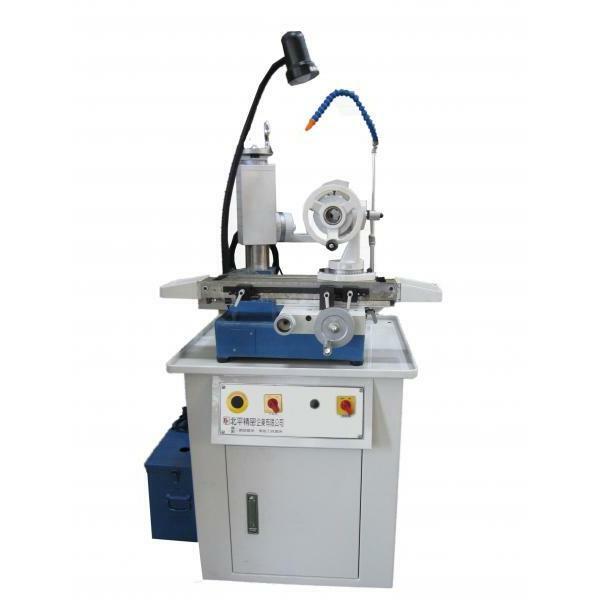 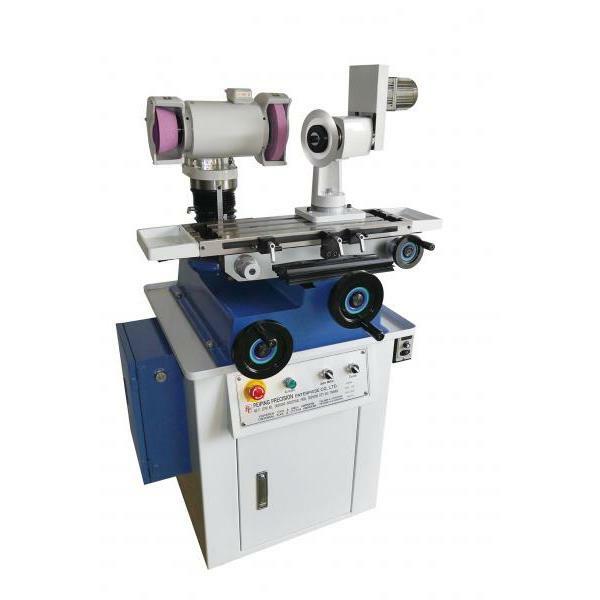 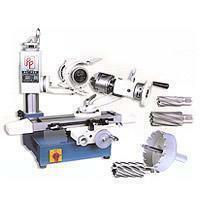 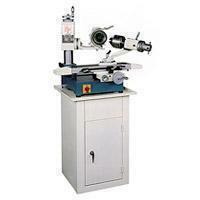 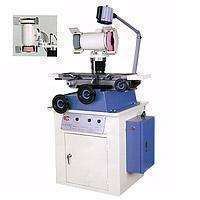 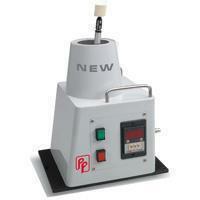 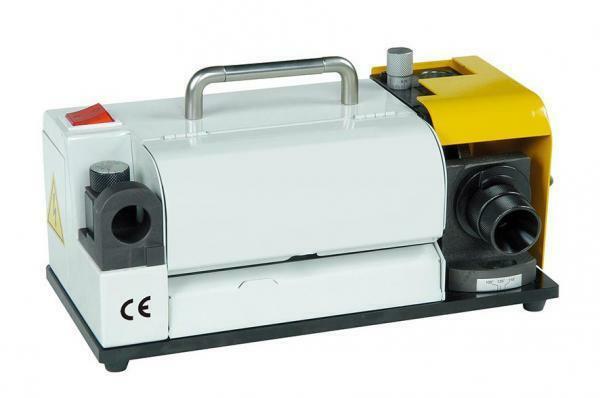 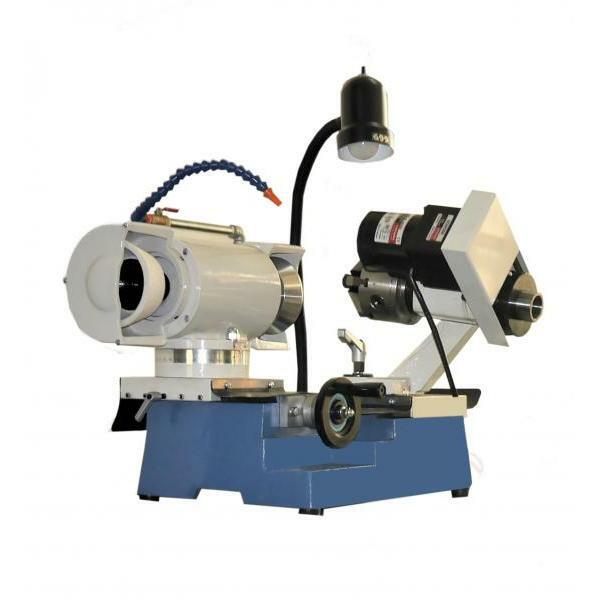 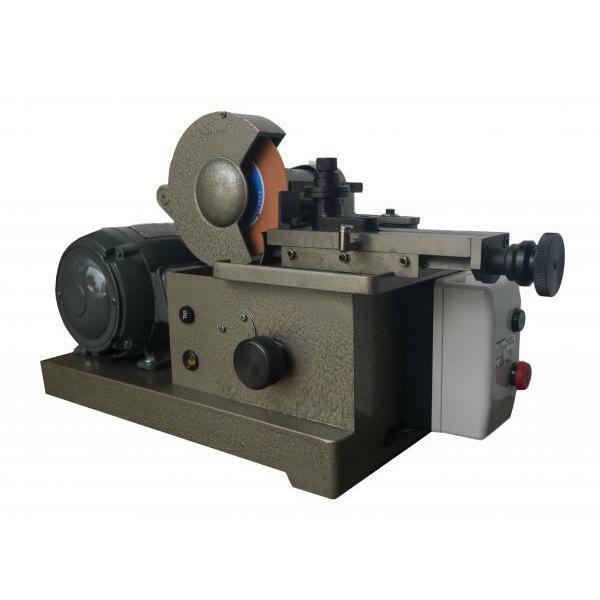 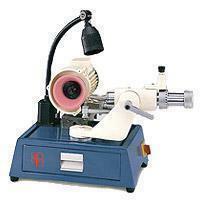 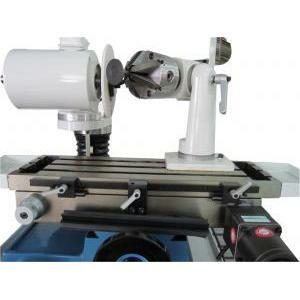 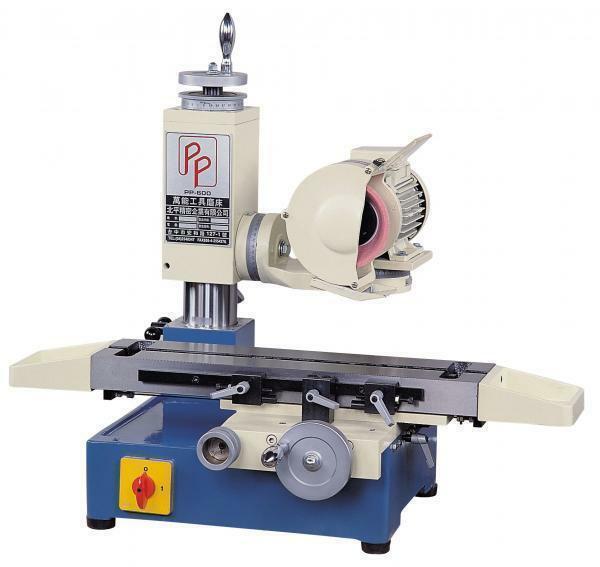 Special Purpose Tool Grinder - PEIPING PRECISION ENTERPRISE CO., LTD. The Max. 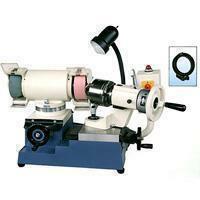 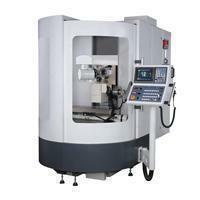 grinding diameter is 380mm Simple and safe operation, set precisely and quality.